With the growing social environmental awareness, all types of industrial effluents environmental impact of too much attention. Various types of solvents in industry and indivisible modern petrochemical and electronics industries, for air and water treatment problems require solutions is increasing. 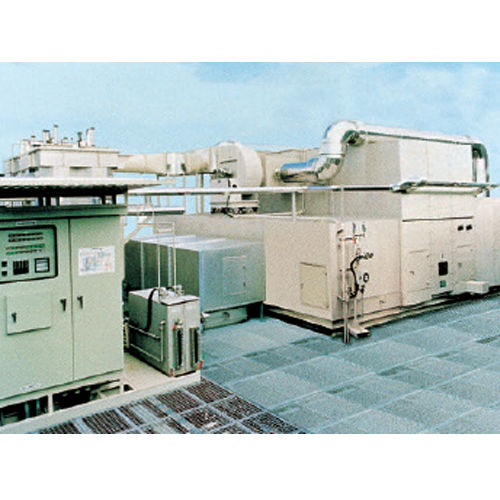 We offer a variety of different forms of air and water treatment equipment, in the face of organic gases, inorganic gases, industrial waste, such as different pollutants, can provide a concentrated, recycling, combustion, such as different treatment options. In electronic and precision equipment, medical equipment manufacturing and other industries, will use the cost of the high cost of advanced solvent for cleaning purposes. In the production process, after drying and natural evaporation, a large amount of organic solvent vapors. These organic gases, exposure to sunlight the chemical reaction, the formation of a variety of air pollutants. Through the use of recycling systems, customers can not only solve the emission of pollutants legal regulation issues, through recycling, can be recycled solvent, to save production costs, but also can solve the worsening air pollution contribute. In the pharmaceutical and chemical manufacturing industries, in addition to organic solvents, it is also often used to, such as nitric acid, hydrochloric acid and other inorganic chemicals. For these inorganic chemicals, now commonly used in the manner and precipitation. However, these methods can not restore the material, the formation of resource consumption and waste production costs. 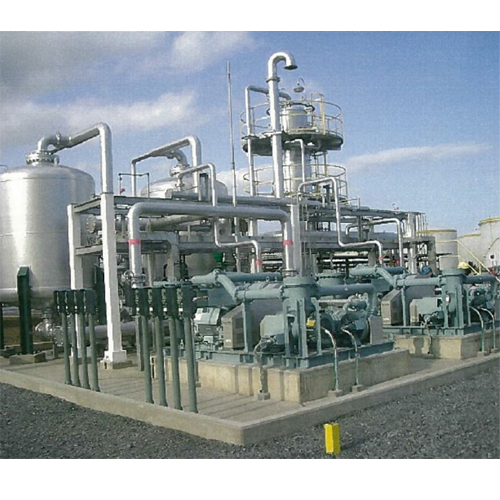 In this connection, we can provide inorganic chemicals processing equipment with advanced technology level, may correspond along with a variety of highly corrosive industrial solvent used for recycling. 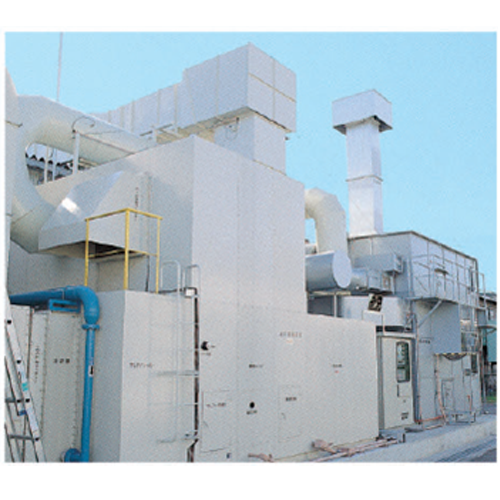 In industrial applications, often due to the conditions and types of exhaust gas, making it difficult to recycle, even unable to effectively deal with the situation, the face of the wind volume, low concentration of operating conditions and are not suitable for solvent recovery process. Alison provides enrichment process, and program the combustion process. 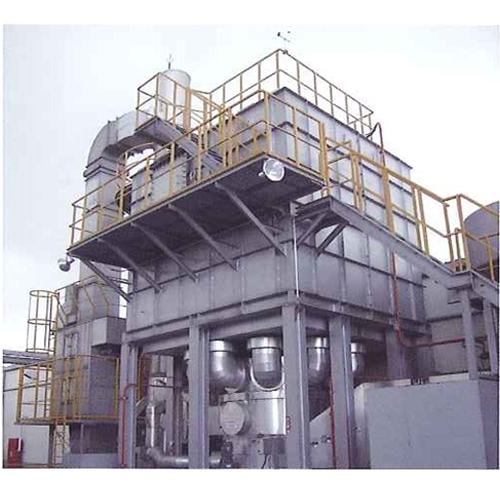 Through the enrichment process, the exhaust gas concentrations increase, reduce air volume, and then use regenerative combustion or catalytic combustion, exhaust gas treatment, can save a lot of operating costs section, increase work efficiency of customers. As the above-mentioned products have further inquiries, please feel free to contact us!